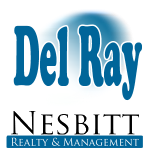 Interesting real estate ideas around Del Ray . 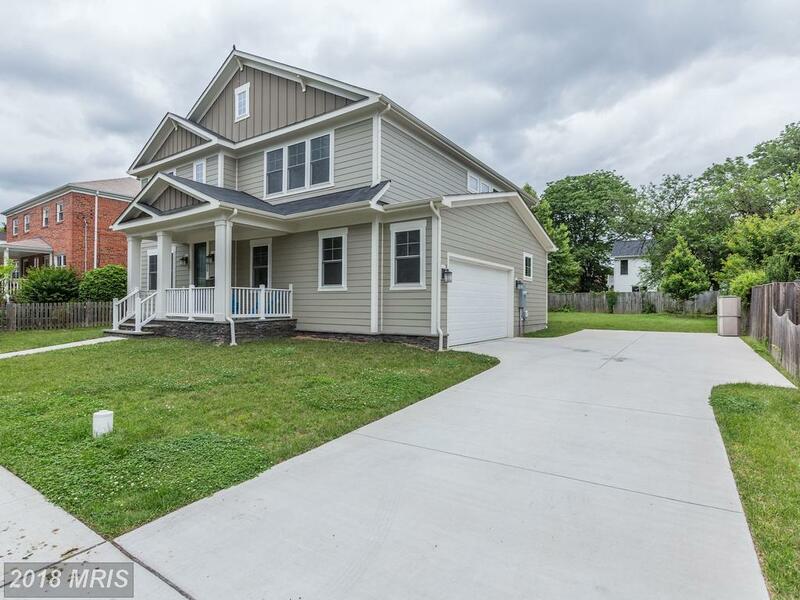 . .
Is A Residence Like 408 E Howell Ave In The City Of Alexandria What You’re Looking For? 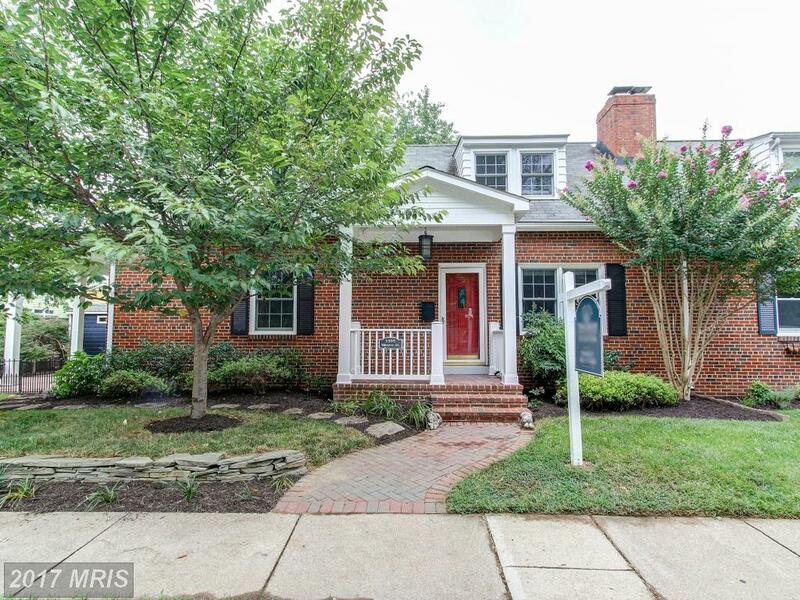 Less than $650k in Del Ray? Talk to Stuart. 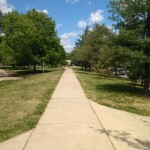 How much do homes in Del Ray / Alexandria VA cost?